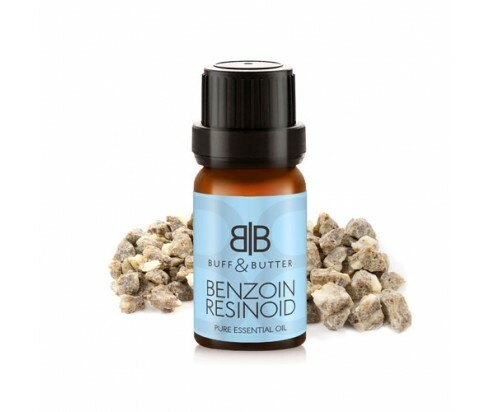 If you’ve had the pleasure of smelling Benzoin, it’s no surprise that it’s warm and sweet scent, which is reminiscent of vanilla, is used to comfort and calm. Using it in a diffuser or burner or even just in your bath can help to relax you and improve your mood. Benzoin essential oil can also be added to creams, lotions, and balms to improve skin’s elasticity and help soothe dry skin and irritation. Many also find it useful in massage oil for relieving sore, achy muscles because of its ability to boost circulation.